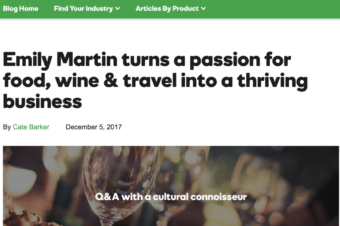 As a wine writer and wine enthusiast, you can imagine my excitement when I learned Ruinart Winemaker Frédéric Panaiotis was coming to San Francisco and I would have the chance to sit down with him for an interview. 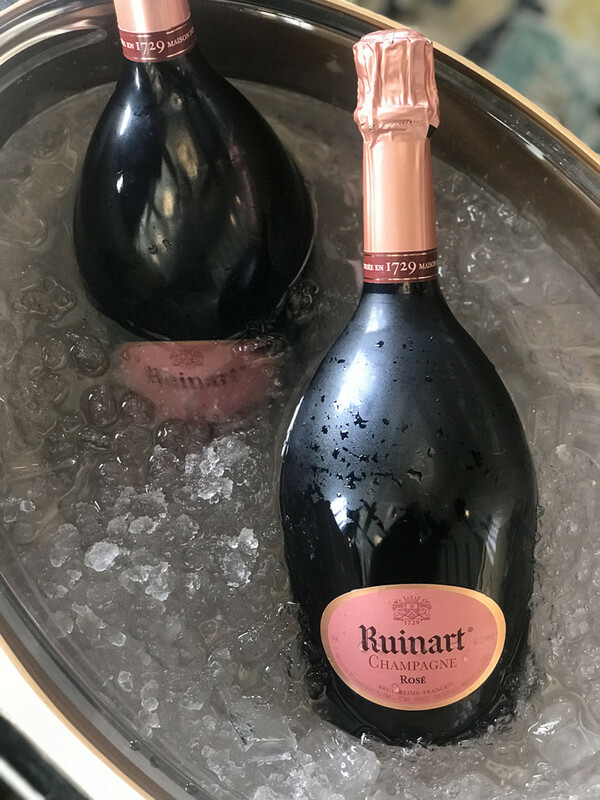 Ruinart is the oldest established Champagne house, exclusively producing Champagne since 1729 founded by Nicolas Ruinart in the city of Reims. 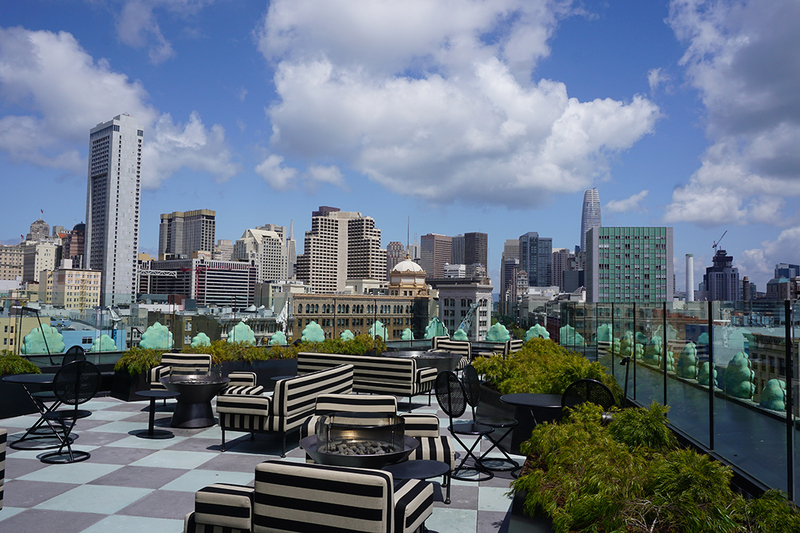 The interview took place at The Proper Hotel San Francisco on a beautiful Spring afternoon. 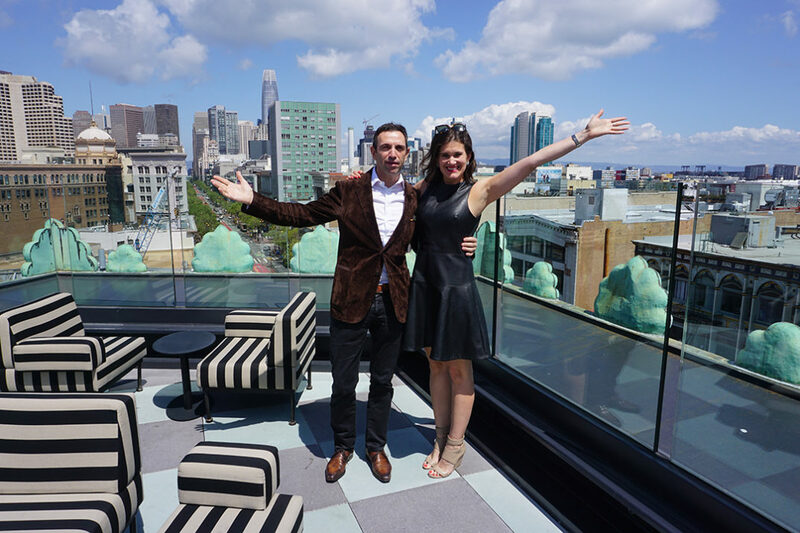 Thanks to the team at the Proper Hotel San Francisco for sharing Charmaine’s Rooftop Bar with us for this interview it truly is such a picturesque setting so lovely for the occassion. Interview essentials, Ruinart Rose!! 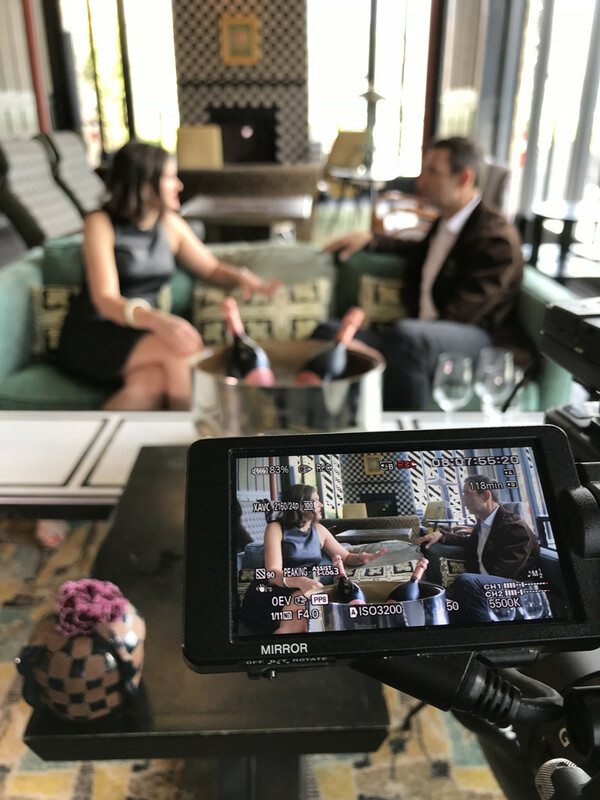 Of course during an interview with a winemaker there is some Champagne tasting… I absolutely adore Ruinart Wines, and this Rose was so light and delicate yet so fresh and flavorful. Action! 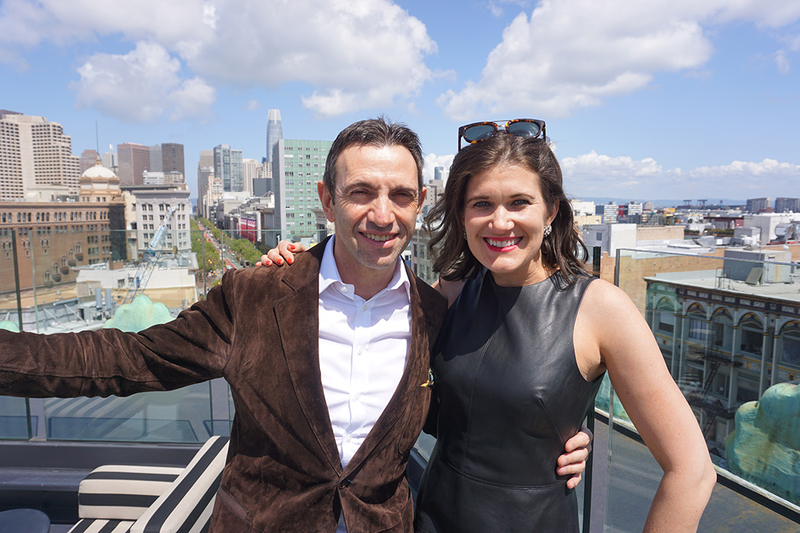 Thank you to Frédéric Panaiotis for sharing your time with me during your visit to San Francisco. It was extremely special getting to hear first hand about your background, the history of Ruinart as well as taste your beautiful Champagne together. Thanks for an afternoon to remember! 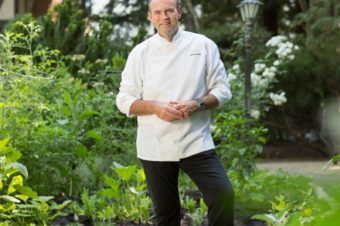 Thanks to Ruinart Champagne for partnering and sponsoring this video interview and blog post.